is there an association between trans fats, LDL cholesterol and LBP? of low quality studies, 25 papers were included. arteries and a life-time of LBP. Clinical studies showed that aortic calcification was associated with LBP. with both DDD and LBP. Epidemiological studies showed that smoking and high serum cholesterol levels were the most consistent associations with DDD and LBP. cardiovascular risk factors and LBP. 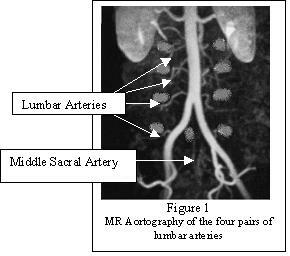 occluded lumbar and/or middle sacral arteries. patients than the age matched control group. are potential contributing factors to a patient’s LBP. Do you know if you have significant stress? 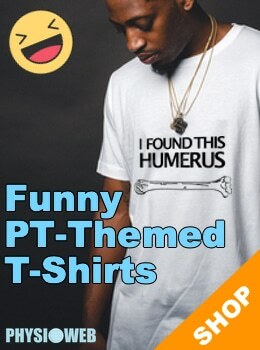 Do you have hypertension / high blood pressure? Do you do any aerobic or physical exercises at least 3 times per week? Do you eat at least 2 servings of fresh fruits everyday? Do you eat at least 3 servings of fresh vegetables everyday? Manage stress, as it has been hypothesized to be a primary cause of atherosclerosis. Consider seeking professional help or seriously changing occupation or lifestyle. program for individuals with cardiovascular disease cannot be over emphasized. initially high total cholesterol levels or low body mass index5. 1. Stender S, et al Fast food: unfriendly and unhealthy. Int J Obes (Lond). 2007 Jun;31(6):887-90. J Vasc Endovasc Surg. 2009 Mar 25.
ongoing trials and future developments. Drugs. 2004;64(11):1181-96.
cardiovascular disease: a meta-analysis of randomized controlled trials. J Cardiopulm Rehabil.